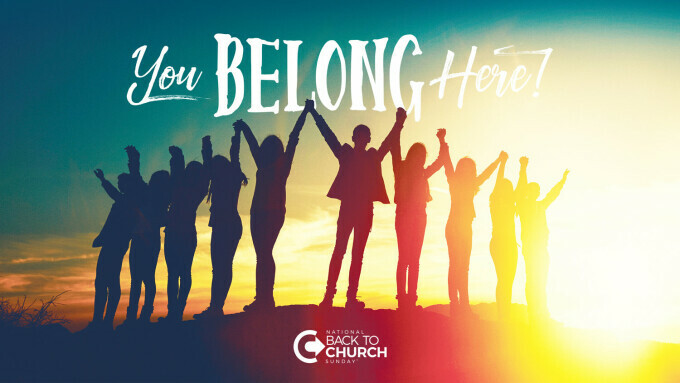 The vision of National Back to Church Sunday is to create a movement of churches encouraging their members to invite every person in America back to church. We would like to invite everyone in the Longmont area to worship with us for this occasion. Back to Church, Sunday is September 16 at 10 am in the St. Vrain Memorial Building. We will have special guest musicians Tom Ewing and Dave Beegle. Join us this coming Sunday, August 26 at 10:00 am for a special message from Pastor Ed. He will be sending you home with a souvenir of his sermon. Pastor Ed Taylor is a native of Southern California. Ed responded to the gospel in 1991 at Calvary Chapel in Downey, CA. There, he spent eight years learning, growing and serving. In 1999, sensing the call of God, Ed and his family moved to the Denver area hoping to be used by God. In December 1999, Calvary Aurora began Sunday services and today impacts the community for Jesus in wonderful ways. 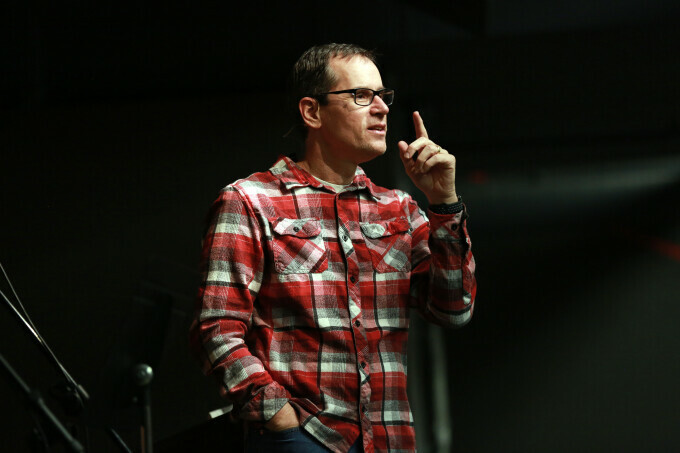 Pastor Ed’s heart is to be transparent from the pulpit, as he truly desires that everyone, from all walks of life, will embrace Jesus and grow in His grace. Ed has authored a book about this called Ordinary Servant. Ed and his wife Marie have been married since 1989 and have three children, of which their oldest son Eddie went to be with the Lord in 2013. Ed and Marie also have a precious grandson, Eddie’s son.